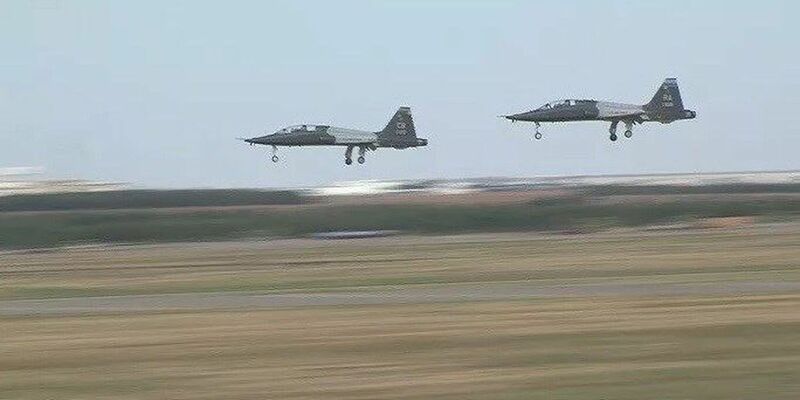 WICHITA FALLS, Tx (RNN Texoma) - Sheppard Air Force Base is responding to legislation from a Texas congressman on how authorities handle crimes committed by children of service members on base, including sexual assault. Sheppard said the kids don't fall under the same authority as the service member, meaning they are prosecuted under local laws. The base said they work with authorities like CPS. The new bill does not however address funding or what to do on overseas bases. Right now, the U.S. still maintains nearly 800 military bases in more than 70 countries and territories abroad.